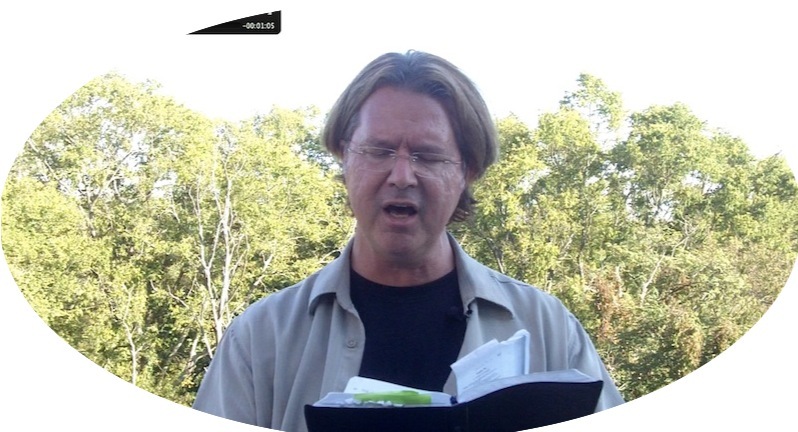 This video is a very simple explanation and demonstration of “psalming”, singing scripture spontaneously. The Hebrew word for singing scripture is “Tehillah”. Psalming helps us experience the Word of God in a deeper way by connecting with and expressing our emotions. It help us engage our bodies, minds and spirit with the text. 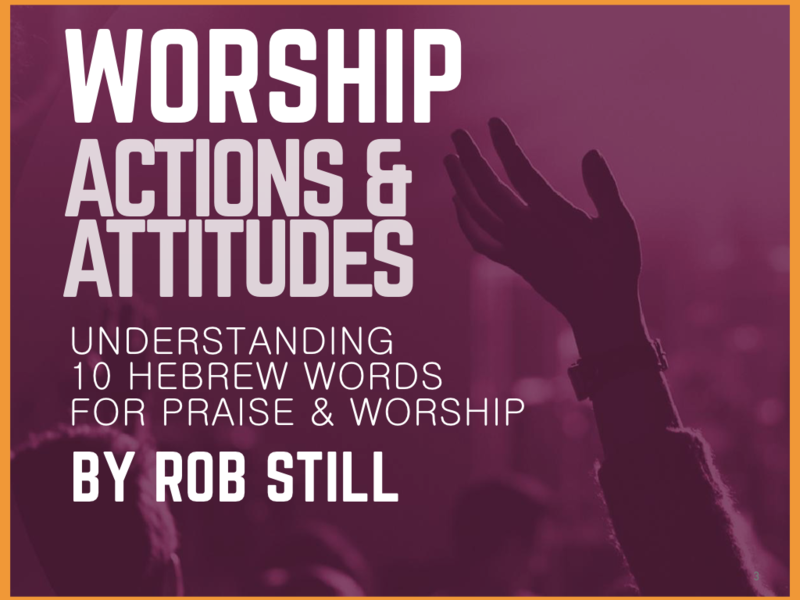 I’ve also found it helpful as a release in times of worship, for example, singing scripture spontaneously at the end of a worship song. Go ahead and try this at home, in your closet, on your deck or where ever you feel comfortable. Comments: Have you done this? Would you try it? Why or why not? God is awesomely faithful! These are what I needed most for feeding the sheep in music worship. I thank the Lord for raising up a humble servant in you who could cheerfully and compassionately share so much of his knowledge in this area. More of God's glory and power in your life! Thank you Nelly! Where are you located? God bless!